THE BEADY EYE ASKS: WHAT IS THE CONCEPT OF NOW. Humans seem to be the only animals who know they have to die sometimes. Therefore, the concept of time is fundamental to us and we have to argue from the basis of our transitory existence. We can measure it, but we can’t feel it so we can’t experience it. Is the concept of “now” an illusion or is now the past. Time feels like one of the only constants in life — it passes day after day at the same pace. You never be able to see now as the brain take time to process it. So, will now as it is decoupled by external Algorithms that organise our lives lose it meaning or is there a time gene ticking in the twilight of our DNA. Google it and see. Know thyself is never easier or cheaper. One true time is the tick of imagination, without imagination there can be no time. It’s not, because time doesn’t exist, it’s just an illusion of the human mind, everything happens in the present, there was no past, there is no future, only a now that is invisible. Change needs time, different moments in time need time but how does time work. Time exists in shapeless color. It flows around us but there is no answer to how it works. Fortuitously or unfortunately our brains need time to process (but at different speeds) to predict the future, to recall the past, or to realize the present. Is it the delay period for our brain to replace what we cannot see? Time can only go forward. If it were possible for time to go backwards, then there would be no past, present, or future. I am sure I am not the first nor will I be the last person to ask, just what time is. We don’t know what it is or how it works but all moments of time are equally real. The concept of “now” is completely alien from all physics, although Einstein despaired of his inability to understand it. He worried that its reality might lie outside of physics. We’ve all heard the phrase that “time is relative,” but it can be difficult to wrap the mind around what that actually means. Relative to what as it flow differently in separate area. Time is always relative to the traveler. 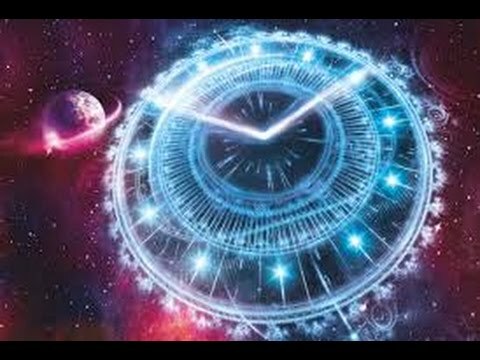 So is it possible to travel through time while stopping time. Does each universes have its own timeline? We really need to understand nature to properly understand the world of time. Time goes on no matter what. It is or it is not fundamental to the world? The existence of now is not yet explained by physics, but that means that we don’t yet have the best theoretical understanding of time. Space-travel with speeds close to that of light may be unfathomable far beyond the reach of current technology. But sending elementary particles on round trips in a particle accelerator at 99.99999 percent of light speed is routine. We’ll ever be travelling back in time.. but you could never meet your future you!!!!! In Einstein’s special theory of relativity, there is no such thing as “time” in the singular. Time passes differently for different observers, depending on the observers’ motion. The prime example is that of the two hypothetical twins: One of them stays at home, on Earth. The other journeys into space in an ultra-fast rocket, nearly as fast as the speed of light, before returning home, he has slightly gone back in time-younger. Stephen Hawking is generally considered one of the smartest people on Earth. “We are each free to believe what we want, and it’s my view that the simplest explanation is; there is no god. No one created our universe, and no one directs our fate.” He believes in spontaneous creation from nothing. No one can prove or disprove the existence of an immaterial invisible being. What Hawking did do is show how the universe could come into existence without a Prime Mover to set things into motion. He re-acquaints us with the standard debate between two eternal ‘somethings’-–the uni/multiverse and God.” We do not need a God who is outside space-time and who Himself was created from nothing, to create the universe. God is superfluous. Space time however is a now slice of time that without motion goes nowhere, with motion it might encompass a worm hole to past present and future. We all measure our experience in space-time differently. That’s because space-time isn’t flat — it’s curved, and it can be warped by matter and energy. So technically, gravity doesn’t affect time, rather, affected time is what called gravity. Gravity is only the force which can decelerate the time…so it is not time. Every object attracts every other object with a force that is proportional to the product of their masses and inversely proportional to the square of the distance between them. So it stand to reason that time travels at different speeds. In my opinion that mover is not gravity, its the space that occupies the space between dark matter and anti matter. This bizarre ingredient dark matter dominates the universe but does not emit light or energy, but studies of distant supernovae revealed that the universe today is expanding faster than it was in the past, not slower, indicating that the expansion is accelerating. This would only be possible if the universe contained enough energy to overcome gravity — dark energy. So what we are saying is that dark matter particle interactions with ordinary matter to produce dark energy. The familiar material of the universe, known as baryonic matter, is composed of protons, neutrons and electrons and sterile neutrinos only interact with regular matter through gravity, making it a strong candidate for dark matter. However most of the matter in the universe is something yet unseen. Now we come to antimatter, it is routinely made in high-energy collisions inside particle smashers the world over. Every particle has an antiparticle with the same mass but the opposite electric charge. The proton has the negatively charged antiproton; the electron has the positively charged anti-electron, or positron. Notoriously, matter and antimatter destroy each other, or annihilate, whenever they come into contact. These are also produced in some radioactive decays. Time passing is actually a function of velocity, although velocity is distance over time. Time is the 4th dimension, but we all know it is qualitatively different. We can stand still in space (choose any coordinate system) but we can’t stand still in time. 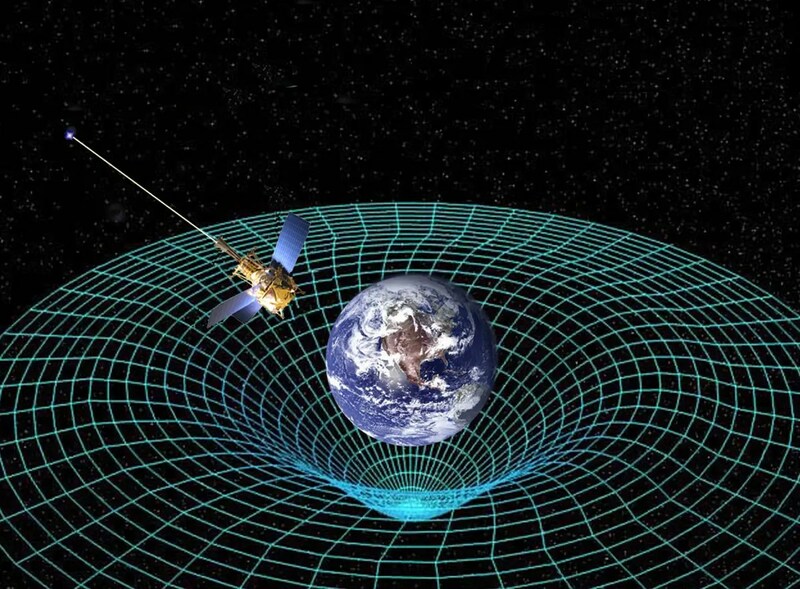 Physics ignores this difference, and uses relativity theory to relate aspects of space and time intervals. Ultimately, time is a parameter that measures how something changes with respect to a reference clock changing. By the time I have written this post and you have read it neither of us can get back the time we spent doing so. “In my opinion, there is no aspect of reality beyond the reach of the human mind.” This is a good reason why time must only go forward. I will never travel in time but someone will, one day. Perhaps there was no time before the big bang, it emerged as a consequence of the formation of a black hole in a higher-dimensional universe. This seems unlikely as there must have being time before the big bang. Why? Because the past is different from the future. Why did the Big Bang have the properties it did because over time it developed them. The observable universe is not all there is. It’s part of a bigger multiverse and the Big Bang was not the beginning of these universes. We remember the past but we don’t remember the future because at the center of Universes there is no time. Why because time as a visible product does not exist. However rest assured our personal data is probable the most valuable resource most humans still have. In time Google, Face Book and Twitter will become the all-knowing time oracles that will evolve into agents and finally into sovereigns. Like Big Ben a black hole can never get back the time it lost, it remains silent. I know what time is until you ask me for a definition about it, and then I can’t give it to you.